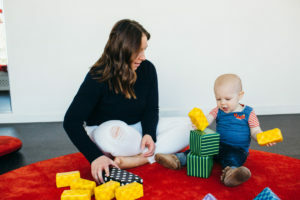 Details: Need to get out of the house this winter with your baby, toddler, and/or preschooler and connect with other parents and loving caregivers? Are you looking for a clean and warm playspace with high-quality toys and materials for your little ones to explore? Or maybe you have a few parenting questions and/or concerns on your mind? 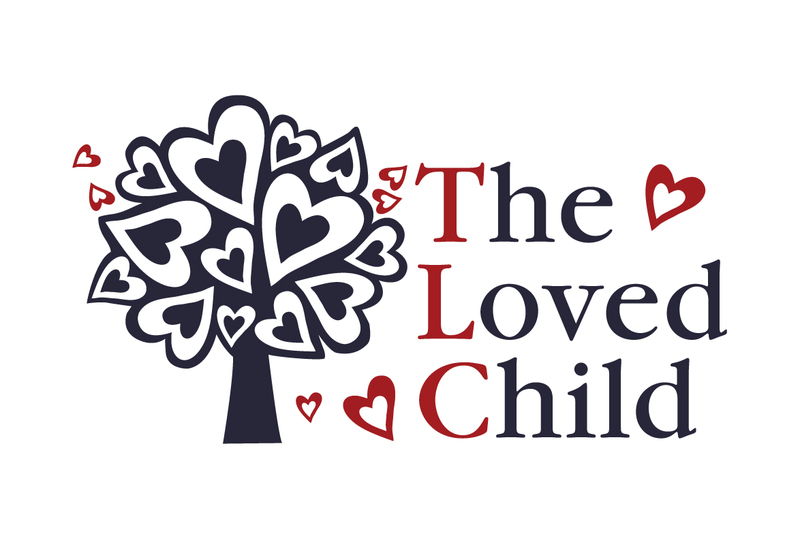 Come drop in at The Loved Child on Wednesdays in January, February, and early March from 9:30 AM – 12:00 PM. Please register below (one registration per family) to secure your space. $10/family each session or $50/family for 7 sessions.